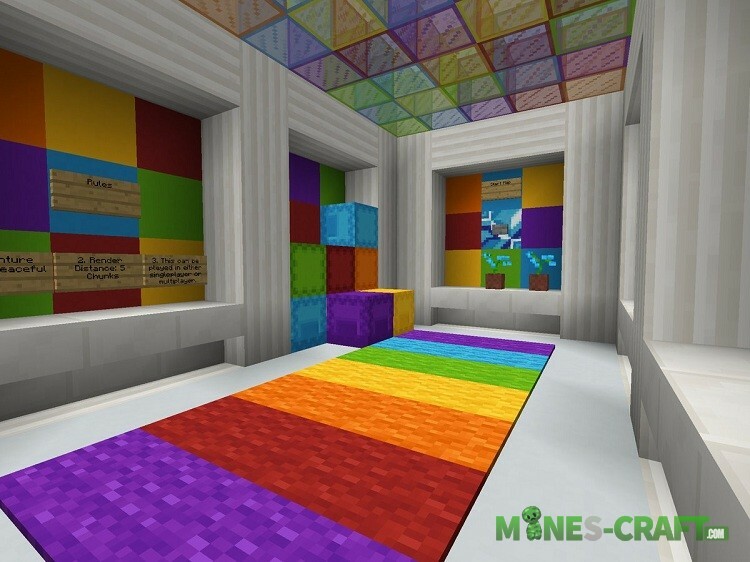 Don’t relax and once again check your parkour skills on this wonderful multi-colored map. There aren’t so many levels that you can play all day long and endlessly, but if you look at the map as an optimal place to develop your skills then this is just what you need. 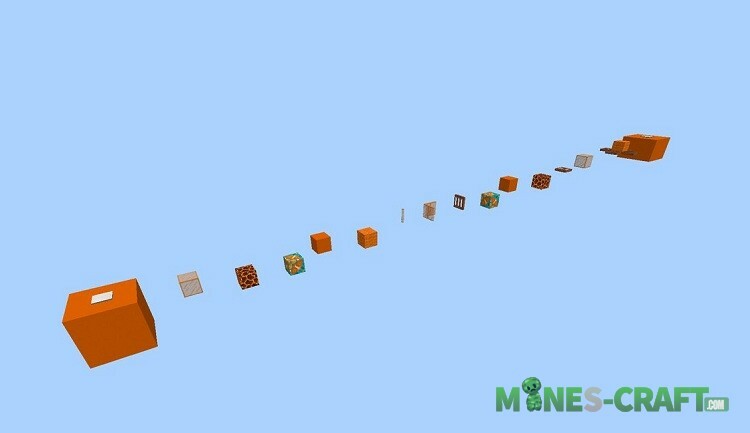 Rainbow Parkour has extra blocks that differ in certain effects. The player will decide whether to stand on the block or jump over it, except for ordinary parkour. 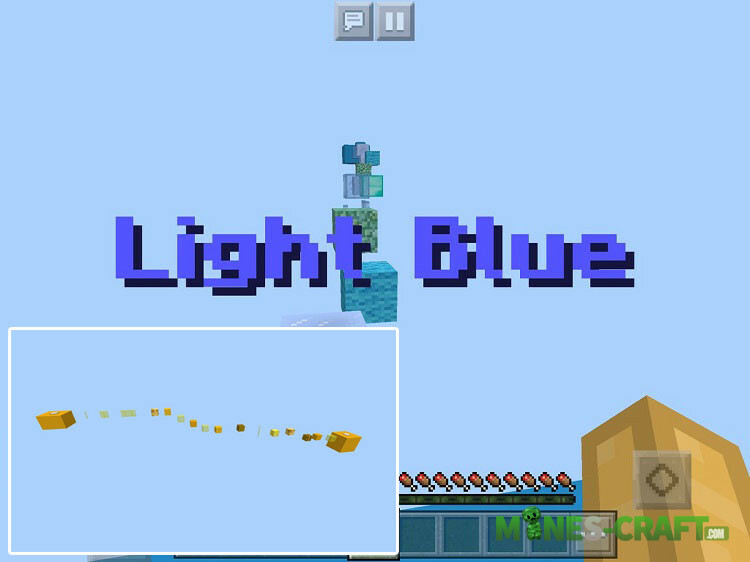 A fully completed map will help you to better jump and feel the MC:BE gravity.